Wig is not something foreign to me, thanks to my cosplay in the past. To a beginner, wearing one might be challenging but it’s something you will learn to appreciate with practice. Of course, that comes with benefits of able to match your hair look with that fashionably outfit and still looks gorgeous; sun or wind. The number #1 secret to looking beautiful in wigs is to pick the right wig. I would always spend a little bit more money to get a better quality one (because you’ll get what you preach) and I wouldn’t want to look funny when I was trying to look hawt. Another hint is to pin down the wig securely and be generous about it because nothing is more embarassing other than a blown away wig. My favourite type of wig must be the Weaves. Made from mixed Remy Hair and synthetic fibres, these wigs are stronger, tangle free, less breakage or split ends as well as longer lasting, giving you beautiful natural looks at a low cost. Be spoilt for choices at the many styles and color wigs Black Hairspray has for you. Check them out here at this link. The perks of shopping from the comfort of your home is undeniable ideal for women-on-the-go. 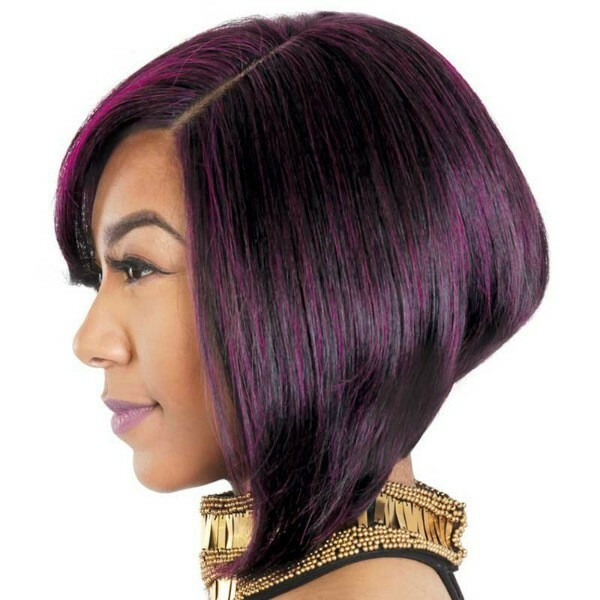 Synthetic or human hair, braids or full wigs, Black Hairspray have the perfect wig to meet your needs, bringing out the beauty in you naturally. 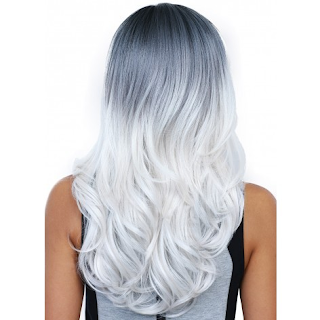 A leading beauty e-commerce company, Black Hairspray offers wide variety of quality and affordable wigs and hair care products for individuals from all backgrounds such as working mothers, students, beauticians and professional stylists. 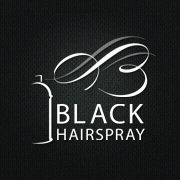 Disclaimer: This is a sponsored post, written in collaboration with Black Hairspray. However, all opinions are honest and solely mine. As we continue to age, just drinking 1.5L of water everyday is no longer sufficient to restore hydration to our skin. That is why skin care is one of the vital steps to prevent skin aging. I used to not care much until pigmentation start showing on my face (seriously, at an unbelievable age of 27) and now only kancheong to prevent it from getting worse. ID.AZ Derm originates from Seoul, Korea the place of beauty and k-pop. They primarily focus on providing treatment for extremely sensitive skin after operation or beauty treatment which is what Korea is famous for, and therefore inspires the idea of luxurious skin care products at home. Fast and effective, different ID.AZ Dermastic masks works for different skin troubles, so choose the one right for your skin. The material is made of paper-like material and well-soaked with hydrating serum when removed. One thing that surprises me is both Water & Bright- Fit Mask has a protective mesh that adhere to the mask. After you apply the mask over your face, just peel off the mesh and relax for 10-20 minutes! They also lifted the nose flap for easier application, thank goodness for that! The left over of serum is minimal compared to the usual face mask that I normally use to prevent wastage and the mask size fits rather well onto my baby face. With Marine Water Collagen (combination of deep sea water, marine collagen and hyaluronic acid), the Water-Fit Mask claims to sooth stressful skin instantly with water boost. My skin was slightly oily after I removed the mask for reasons I cannot explain (this mask is not oily to begin with). It could due to the humid weather or lack of water in my body but every body reacts differently, so maybe its just me. After 20 minutes, my skin moisture level increased 4%. Although it isn't a lot, at least there is some improvement. Another positive thing was my skin is a lot smoother to touch and my pores are less visible. This Bright-Fit Mask calls for pale, less healthy skin. It is also indicated for those who which to have fairer complexion and less obvious hyper-pigmentation.
. It has this white milk-like texture, which is different from the transparent serum of Water- Fit Mask. Packed with good natural ingredients such as pearl, hyaluronic acid, green tea, licorice, Witch Hazel & berries, it would be hard to resist putting this mask on. Although I don't see much brightening effect of my Boracay's sun tan, there is a significant boost of moisture level of my skin of 14%. That's a lot! The size fitting could be better (I found it's rather large) and my skin also has slight sheen of oil with no reason like Water-Fit Mask's (only lesser), I would still get this as it's more suitable for my skin. It did a good job in reducing redness of acne inflammation too! This is my favourite mask out of all three series and it's easy to see why! The Golden-Fit Mask is a mask of luxury as it contains gold, honey, royal jelly, propolis, red ginseng, collagen, ceramide and aloe. It is also made of hydrogel material which is highly popular in Dermatology field. Got me feeling like Phantom of the Opera. The hydrating effect is as good as Bright- Fit Mask's and I liked this mask most because it leaves no oily feeling after using it and my face feels cool throughout the entire masking experience. Perfect adherence due to it's 2 separate sheets, my skin feels much more hydrated and you would be surprise that this Golden-Fit Mask does not dry out easily like normal masks. I definitely enjoy how shrunk my pores are. By the way, ID.AZ Derm is available at all Watsons store and there is a on-going introductory price of Buy 2nd @ RM1! I would strongly recommend you to get the Golden-Fit Mask fast as it's totally value for money! Disclaimer: This is a sponsored post, written in collaboration with The Butterfly Project and IdPLACosmetics. However, all opinions are honest and solely mine. 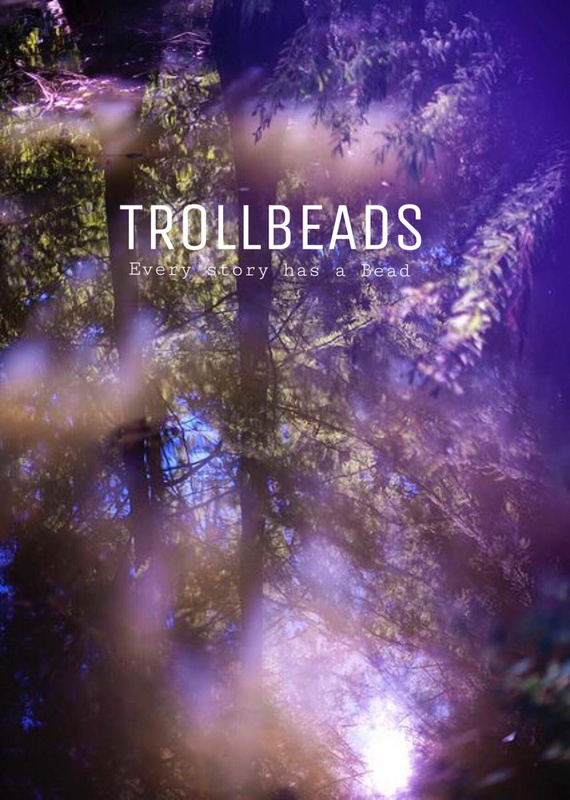 Today's post will be a special one on Trollbeads. Trollbeads come to my awareness few years back when they first opened their pop-up store in Sunway Pyramid. It was one of those days when I wanted to clear my head after long day of work and the shop's name captured my eyes as I walked by (because this girl believes in fairies, mermaids and is still waiting for her Hogwarts Acceptance Letter). but a brief glance told me enough that Trollbeads is similar of Pandora's. 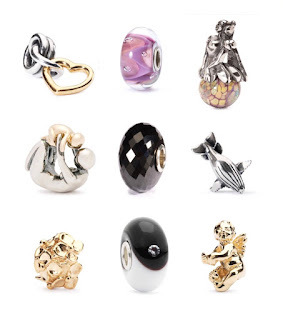 The first Trollbeads is created in 1976 by Søren Silversmith, who is a Danish. Back then, a single silver bead hanging onto leather thong is considered a popular fashion accessory. Soren created beads with little faces and figures and sold them in his father Svend's jewellery shop. Lise, Søren's sister whom later expanded the family business, integrated the opening to be on the beads instead of the more traditional eyelet and sold them as bracelets. The Trollbeads trend took off when a customer requested Lise to place an extra bead on her bracelet. Slowly, the collection grew with demand for new designs and is widely appreciated until today. From a meaningful gift to something to pamper yourself with, every Trollbeads is carefully crafted with different materials, colors and designs to fit any style and budget. I know it may sounds embarrassing, but Thomas Sabo didn't quite standout in my mind until The Butterfly Project mentioned of the brand. After some poking around with some other prestige accessory brands; Pandora, Thomas Sabo and of course Trollbeads, here are some interesting facts that might help in your decision making. Trollbeads is the first of its kind to be invented back in 1976, Copenhagen, Denmark. 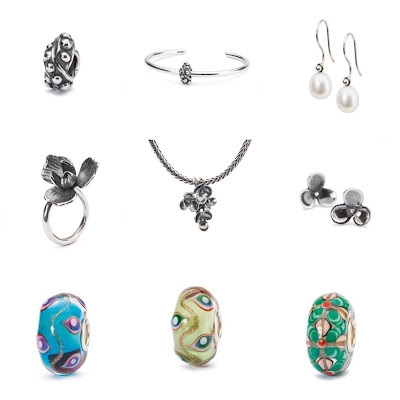 Their designs have maintained the rustic look of the first original beads throughout their collection and since then expanded a wide collection of jewelleries made of exclusive Italian glass, silver, gold to over 50 countries. Inspired by creature of myth & fairy tales, flora & fauna, astrology, cultural diversity and things of everyday life, Trollbeads keep your wildest dreams alive in everything you do. Last but not least, Pandora was founded in the same birth place of Trollbeads; 6 years later in Copenhagen, 1982. 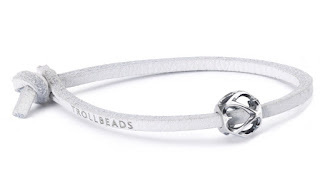 The beads concept is similar to Trollbeads' and is well-known for their clean and minimalist designs. Now sold in over 100 countries, Pandora holds strongly to their beliefs " to offer women across the world a universe of high quality, hand-finished, modern and genuine jewellery products at affordable prices, thereby inspiring women to express their individuality". Thomas Sabo was established in 1984, Germany and specialized in making jewelleries, watches and fragrance. Their jewellery designs generally shine with the bohemian and diamonds-crusted look. They are also specialised in engravable jewelleries, the perfect gift for any memorable occasion. I am going to focus on the difference in charms and chains because its their main point of attraction. 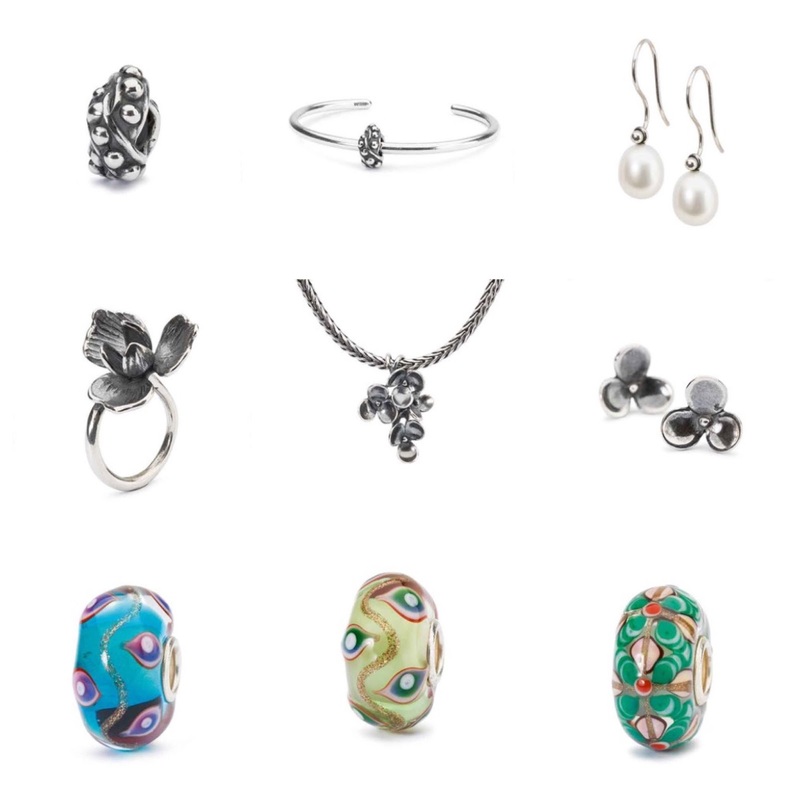 Trollbeads have always been crafted in a way to form an opening in the bead while most Pandora beads either have a hanging eyelet or a hole through the bead that has a unique tread. On the other hand, each of Thomas Sabo charms have a clasp to attach to their chain bracelet. 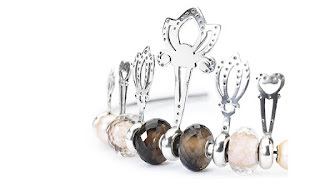 Trollbeads and Thomas Sabo bead has a smaller core making it difficult to mix-and-match with other brand's bracelet. In attempt to meet the needs of charm enthusiast, Trollbeads introduced a "Universal Unique" range that is supposed to have a larger core. Interestingly, Pandora's beads can slip easily into Trollbeads bracelet making them well accepted. Speaking of the unique tread in Pandora's beads, the incorporated safety lock system works by screwing the beads through bracelet's ends preventing lost and also cleverly, from other company's charms treading in. One thing I like about Trollbeads is that you can choose your preferred beads, chain or leather, right up to the clasp (Yes, they are not your ordinary plain clasp) to accessorize your bracelet. In the end, each of them has their own appeals and it all lies on personal preference of style and budget. Trollbeads have recently launched a few new collection in conjunction of the upcoming spring season and all girl's favourite, Valentine's Day. Trollbeads Malaysia is now available at selected shopping malls near you.